One or more photo(s) has been virtually staged. 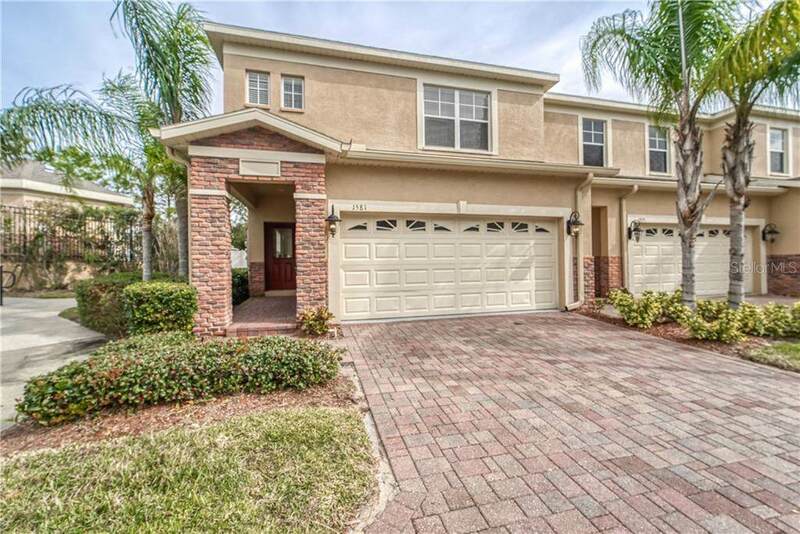 Tarpon Springs is home inside this luxury Town-Home built brand new in 2007, complete with a 2 car garage and all the bells and whistles! 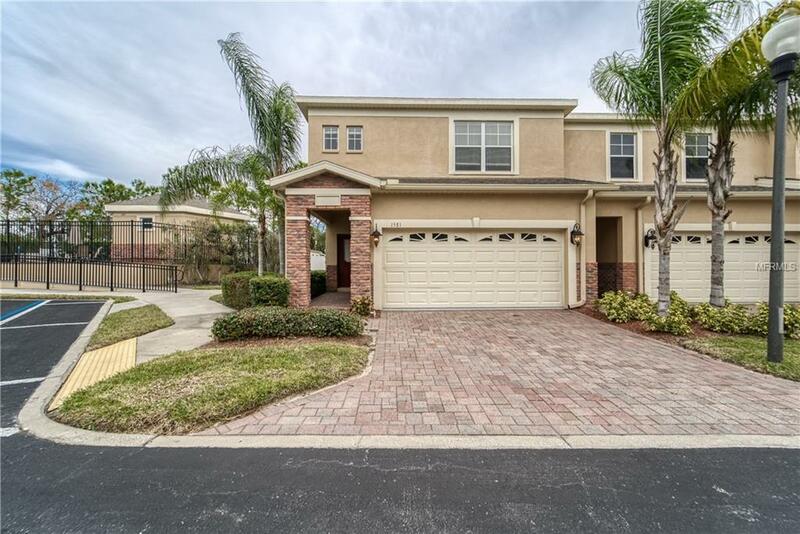 The home was hand picked by the original owner, so dont miss your chance to make this wonderfully kept townhome yours in the highly desirable Tarpon Springs! Enjoy all the hassle-free benefits of community living that make this low maintenance home move-in-ready for its next owner. 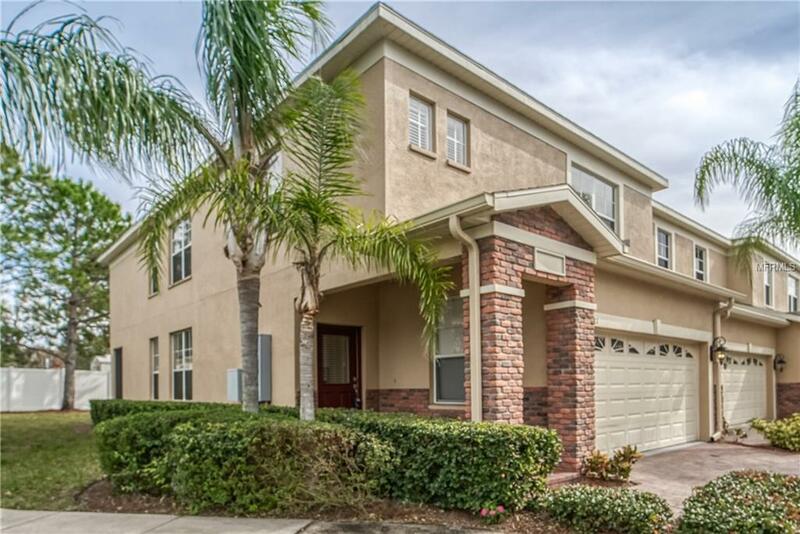 This spacious 4 bedroom home comes fully equipped with plenty of room for everyone to enjoy, and all the amenities that suit a coastal Florida lifestyle, like a pool in your own back yard, communal grill for cook-out's, and biking distance to the Gulf of Mexico. On the inside of the home, you will enjoy high end finishes including L.E.D recessed lighting, updated fans & fixtures, stainless steel kitchen appliances, and granite counter-tops. 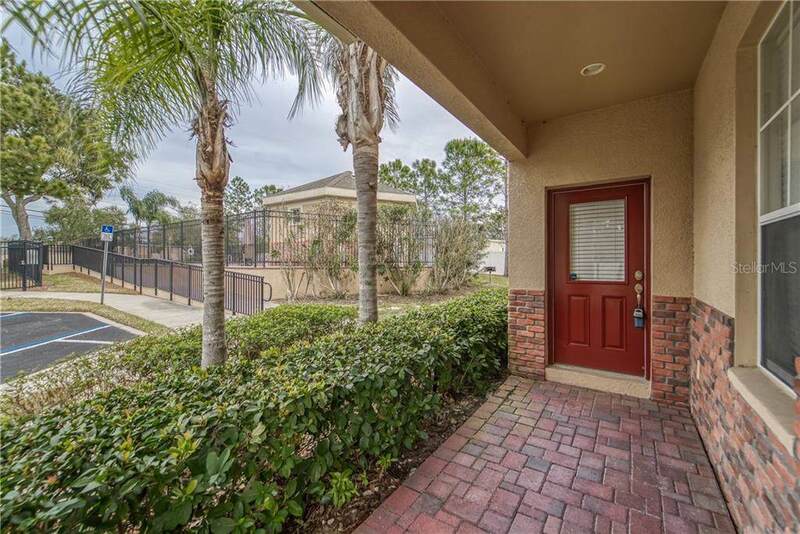 With one of the first picks in the whole neighborhood, the seller did all the thinking for you boasting wider stairs, closer to the pool, mailbox, guest parking, and well above the flood plain. Tarpon Springs was named for the fish found in abundance in nearby waters. But it also is known as the "sponge capital of the world." Visitors to the Historic District can stroll along cobble-stone streets while browsing in art galleries, antiques stores, and specialty shops housed in buildings from the late 1800's, as well as the Tarpon Springs Performing Arts and Cultural Centers offer theater, art and historical exhibits, concerts, and other quality programs.